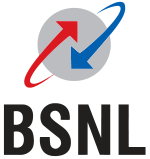 BE/ BTECH (Electrical/ ECE/ IT/ Computer Science) required in Bharat Sanchar Nigam Limited. Posted in Apply online, Computer Science, Electrical, Electronics and Communication, IT, Job After Btech, With experience. 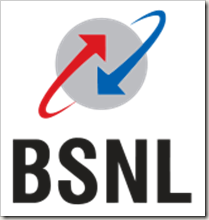 Tags: 2012, Apply Online Up to: 17 October, Bharat Sanchar Nigam Limited, BSNL, Dy. Gen Manager Recruitment., Govt. jobs on September 16, 2012 by kavita joshi.